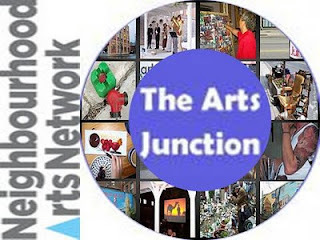 Bits and pieces about arts and culture events in the west-end neighbourhood known as the Junction Toronto, and about some cultural events coming up in the GTA. 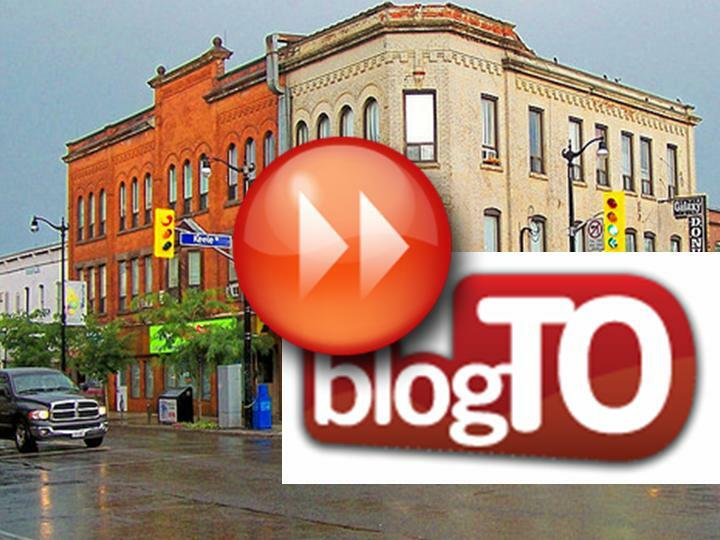 Hello and welcome to Our #JunctionTO Neighbourhood! The Junction Music Festival is a festival of independent music for all ages. 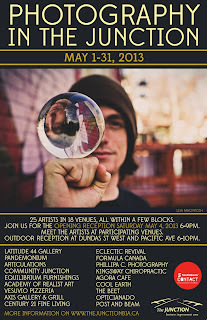 With more than 20 participating venues, from cafes to interior design stores, music performances by Junction artists, and featured musical guests in free public concerts on 2 stages. 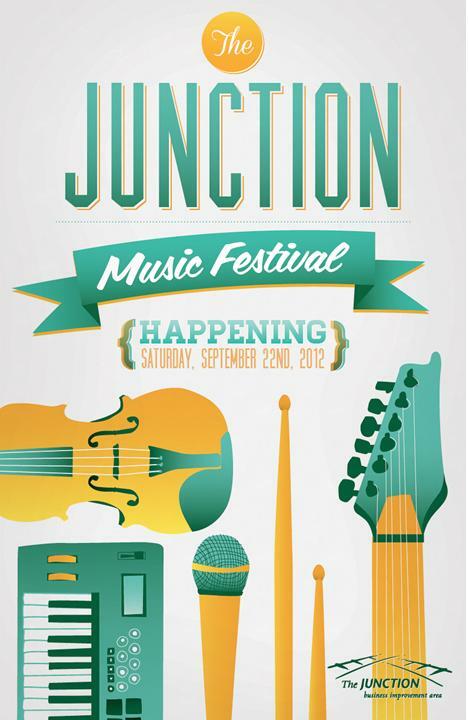 On September 22nd, let the Music guide you through the Junction! Event takes place in multiple locations, please contact event organizers for more details. 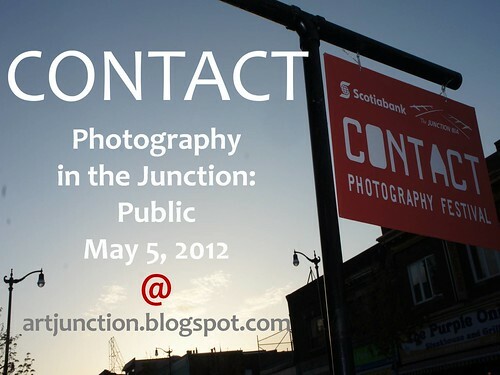 Easily accessible from Dundas West, Keele, or High Park Metro Stations. Average 15 minute walk (north). 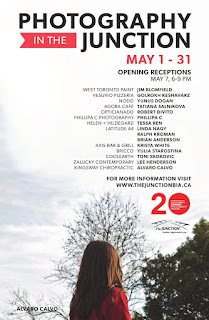 @ArtJunctionTO. Awesome Inc. theme. Powered by Blogger.